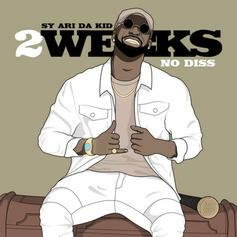 Sy Ari Da Kid drops another dope mixtape. 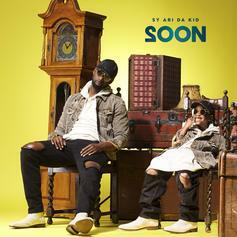 Sy Ari Da Kid's new project has arrived. 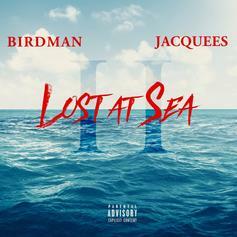 Birdman and Jacquees team up on the "Lost At Sea" mixtape. 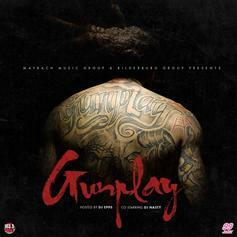 Gunplay releases a new, self-titled mixtape today. 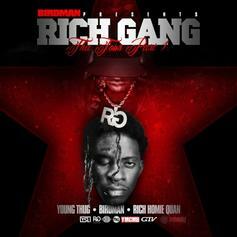 Birdman, Rich Homie Quan and Young Thug share their first mixtape as Rich Gang, "Tha Tour Part 1." 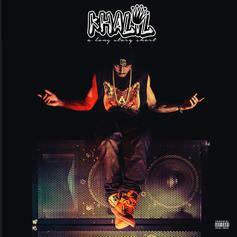 Justin Bieber's protegé, Khalil, releases his tape "A Long Story Short." 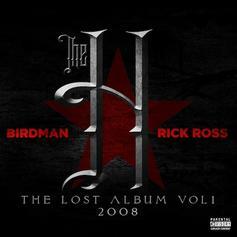 Stream The H (The Lost Album Vol. 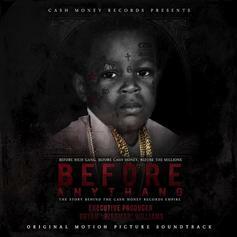 1), a new offering from Rick Ross & Birdman, which was released on Thursday, May 23rd, 2013. 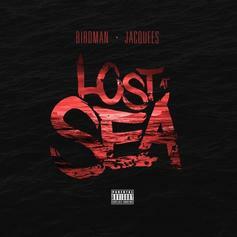 Things are looking better for Rick Ross & Birdman with each new release, which The H (The Lost Album Vol. 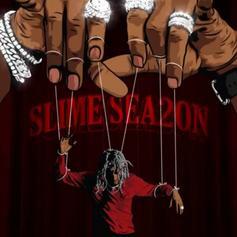 1) has proven yet again. 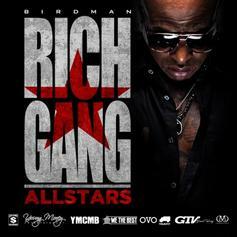 It's worthy addition to the impressive body of work Rick Ross & Birdman has been developing over the years. 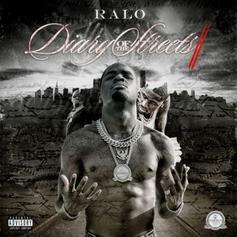 We're looking forward to hearing what's next. 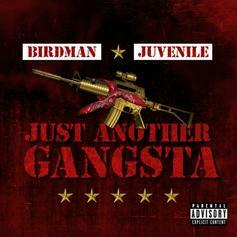 In honor of the NBA All Star Weekend, Birdman drops off this YMCMB compilation tape which also features a few new joints.